From the screenwriter behind Hunger Games: Mockingjay to a Pulitzer Prize nominee and a marketing guru, your 2019 conference keynotes will inspire and challenge you. They will share their stories and their successes, their triumphs and their failures. Meet them in person in their workshops, Q&As, and special signings. Here are our scheduled speakers. 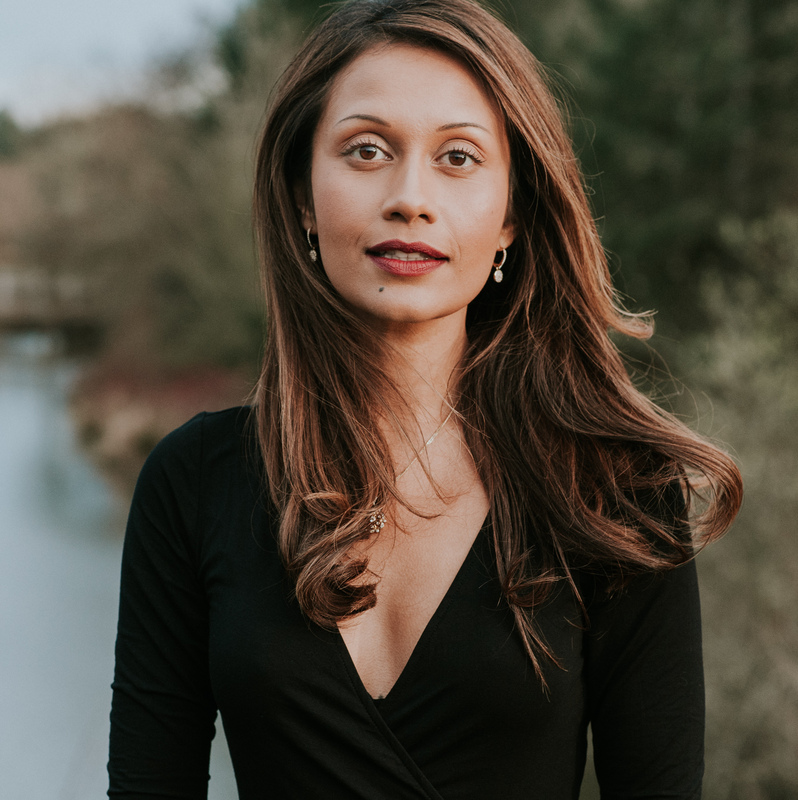 Reema Zaman is an award-winning writer, speaker, actress, and author of I Am Yours. 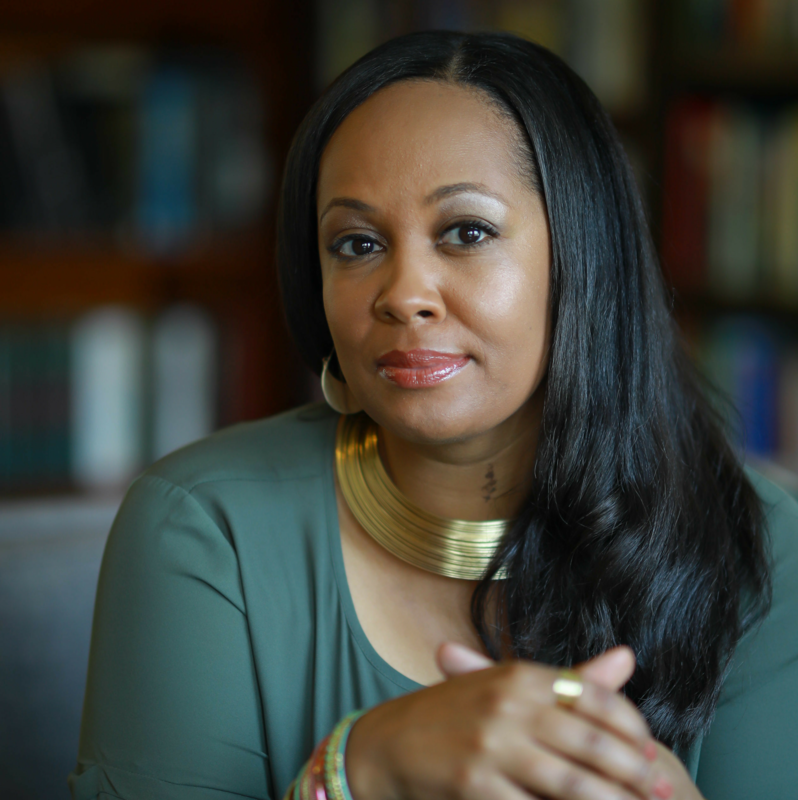 Her critically acclaimed memoir has been adopted into the curriculum of several high schools. Kim Johnson is a Young Adult fiction author whose debut was acquired in a preempt by Random House. This Is My America was pitched as Dear Martin meets Just Mercy. Tune in to hear her story. 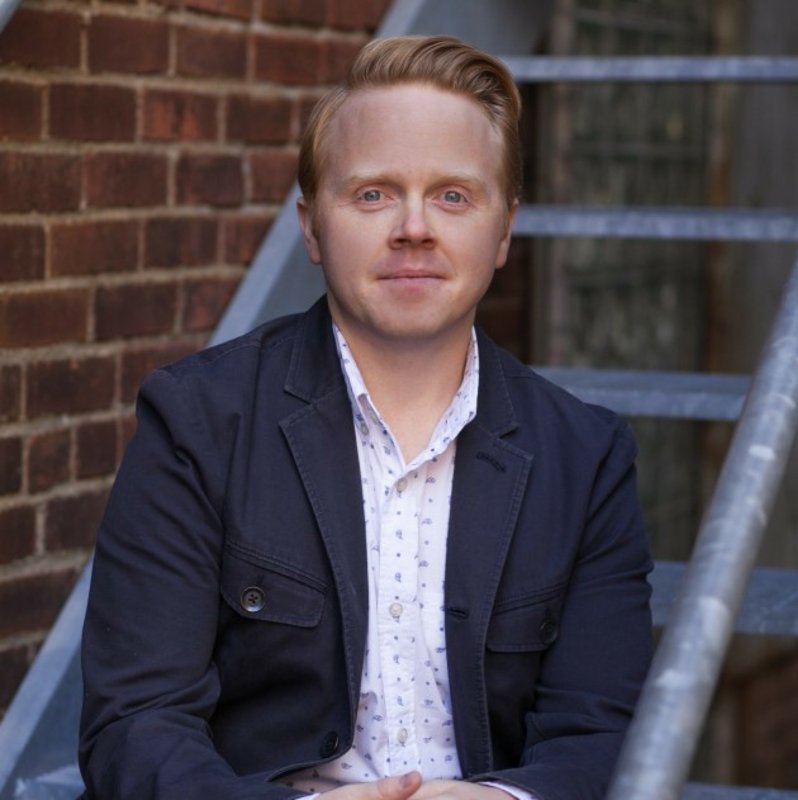 Jeff Goins is a writer, speaker, and entrepreneur. He is the best-selling author of five books, including Real Artists Don’t Starve. His blog Goinswriter.com is visited by millions of people every year. 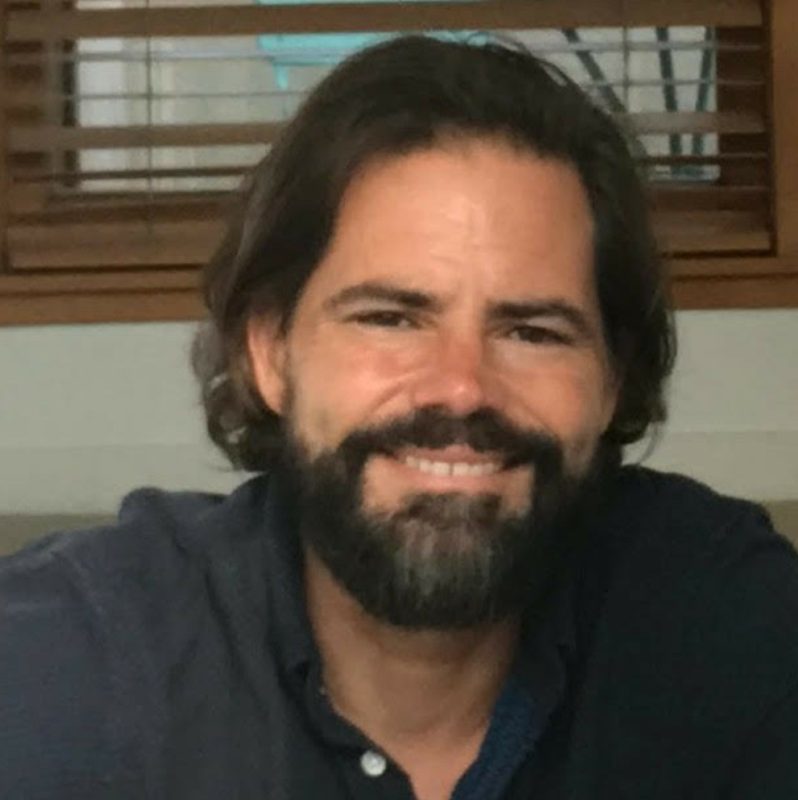 Peter Craig, our Screencraft Keynote, is a screenwriter and novelist whose work includes The Town, The Hunger Games: Mockingjay Part I,The Hunger Games: Mockingjay Part II, Blood Father, and 12 Strong, as well as several movies currently in production. 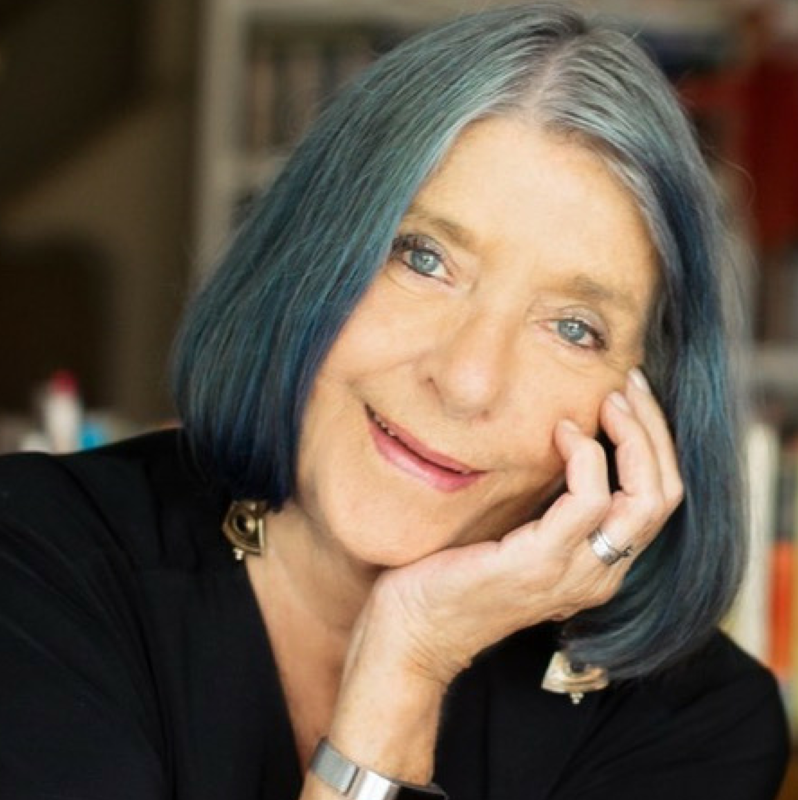 Pulitzer Prize nomineee Janet Burroway is the author of eight novels, plays, children’s books, essays and memoirs. In addition, she wrote Writing Fiction. In its tenth edition, this book is one of the most-used writing textbook in the United States.